We have just learned about the sudden death of our friend Willemijn van der Meer with great sadness. For years, she was a figure of young women involved in IFUW, tireless advocate for working with her. Always devoted, she became president of UWE then we were at the same time vice president of IFUW from 2010 to 2013 under the presidency of Marianne Haselgrave. On behalf of you all, I extend the most sincere condolences to her family. This is a dreadful piece of news: Willemijn had been such an excellent President of UWE: a generous and gifted with entrepreneurial spirit. This is a great loss to us all in Europe. Nine days after she celebrated her 50th birthday past president of UWE and past vice-president of GWI (then IFUW) Willemijn van der Meer suddenly died of sepsis (bloodpoisining). Willemijn just came back from celebrating holidays in Nigeria, the African country she loved so much and where she used to work for several years at a project and where she was co-sponsoring a hotel. 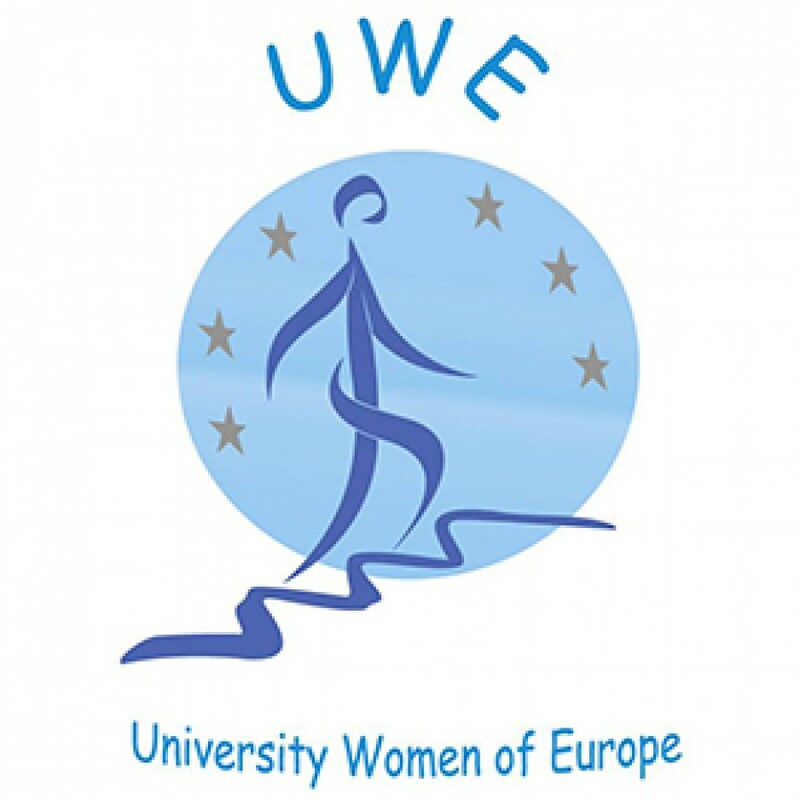 From 2006 to 2009 Willemijn served as UWE President. With her energetic, enthusiastic and youthful drive she brought, professionalism, reliability, focus and warmth within UWE. During her presidency she visited most of UWE NFA’s and gave them advice, support and courage. The NFA’s could count on her. Willemijn was the co-organiser of the project “The Leadership in (female) voluntary organizations Programme (LFVO)”; November 26th till December 4th 2011, sponsored by the EU Program Lifelong Learning. Each of the 25 participants (7 nationalities) will remember the hilarious celebration of Dutch Santa Claus (Sinterklaas) in Willemijn’s apartment. During the IFUW Conference in Mexico (2010) Willemijn was elected Vice President of IFUW. And during her term (until the Istanbul Conference in 2013) she contributed in her intelligent way within the IFUW Board to a vision on a “New future of IFUW”. She organized the high quality training programme “Capacity building to take leadership roles” in August 2013. Willemijn will be missed first of all by her family and her friends, but we know she will be remembered by many more. Her lively and warm personality will stay in our memory. May she rest in peace. I have just learned the sad news. of knowing her and preparing several workshops with her. I am very sorry…. My sincere condolosences to GWI and UWE.